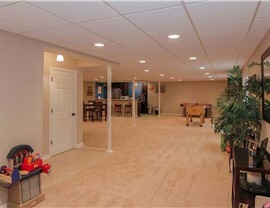 Often, the biggest issue with basement flooring Michigan homeowners run into is preventing moisture build up. That’s why, at Matrix Basement Systems, we’re dedicated to providing the most durable, moisture-resistant basement flooring available. 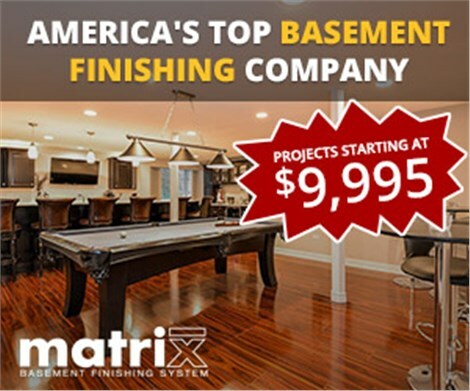 Add value and comfort to your home by finishing your basement flooring with Matrix, and trust that, as a member of the National Association of the Remodeling Industry, we’re committed to delivering only the highest quality craftsmanship and flooring available on the market. 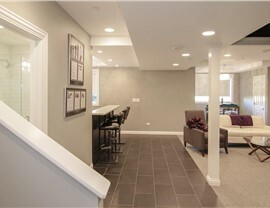 At Matrix, we understand that the needs of your home and family are different from the needs of our next customer. 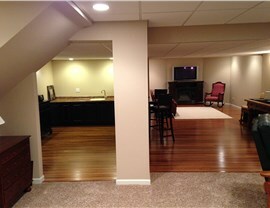 That’s why we offer the best basement flooring on the market, with a huge variety of styles and options to choose from. 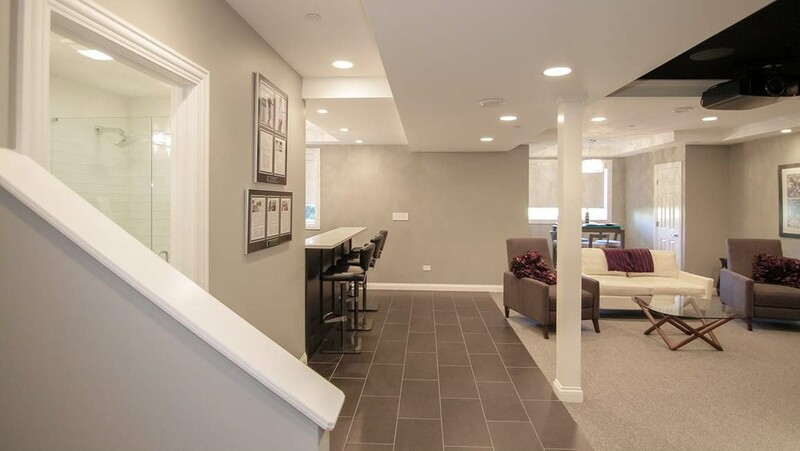 When you’re considering your best options of flooring for basement comfort, let our professional designers help you uncover the perfect basement flooring ideas for your home. Moisture barrier for long-lasting durability. Sound barrier for privacy and peace. Thermal barrier to keep your home warm in winter and cool in the summer. 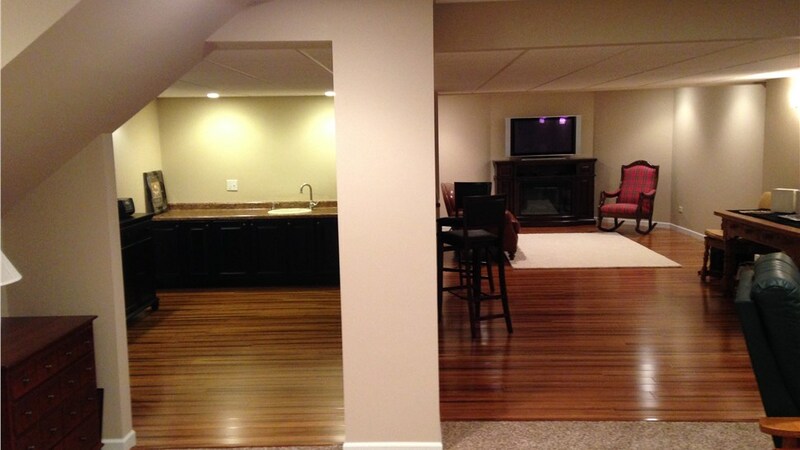 Cost-effective combined subfloor and underlayment. Ergonomic comfort for maximum relaxation. Contact our friendly team members today and see why we’re a top choice affordable basement remodeling company serving Michigan. 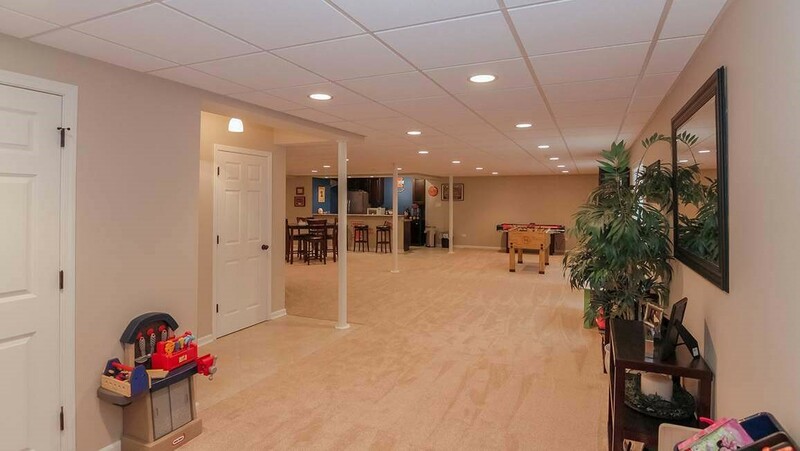 Become one of our many satisfied customers – give us a call, or fill out our online form to request your free, no-obligation estimate, and start enjoying a beautiful new basement floor!